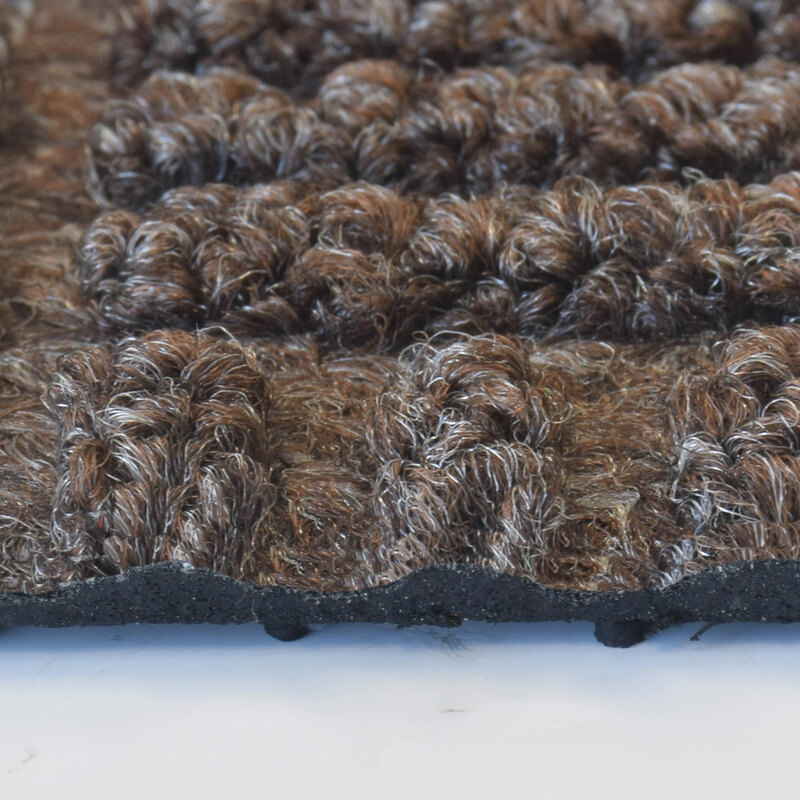 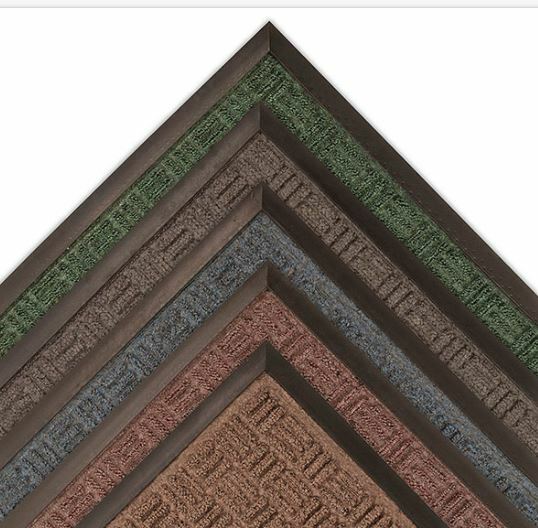 Portrait features a stylish parquet pattern made with a tufted Decalon yarn that facilitates the scraping and drying process while a channel design traps moisture and debris. 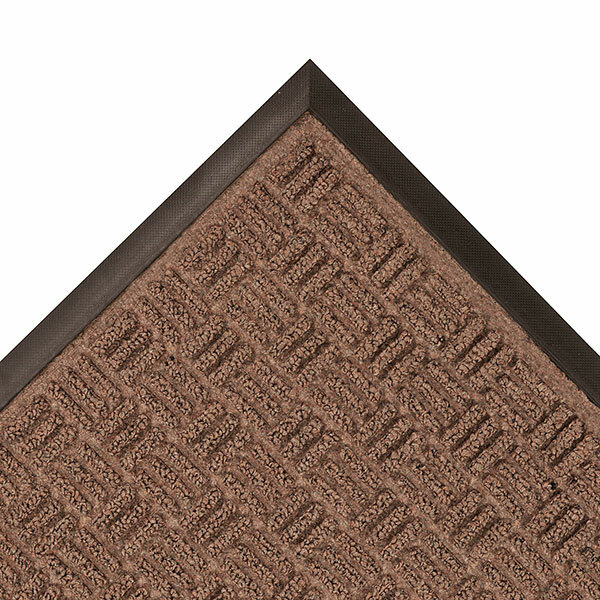 Raised rubber border acts as a containment barrier ensuring that moisture and dirt are not carried into the home. 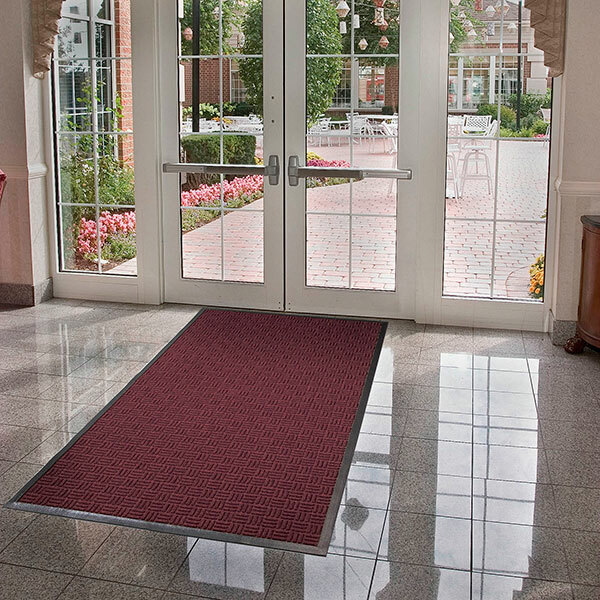 The non-directional pattern design is perfect for entrance ways, lobbies, and other indoor medium to high traffic areas.